The clip below shows Åsa Hansson, describing what Good Chemistry means to her, in her job as a project engineer at Wibax Performance Chemicals. 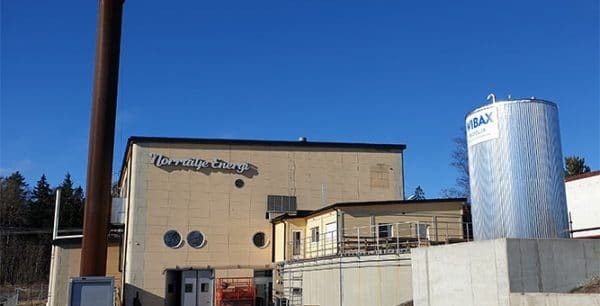 The company is responsible for sales of specialty and performance chemicals as well as development and market support throughout the entire Wibax group. 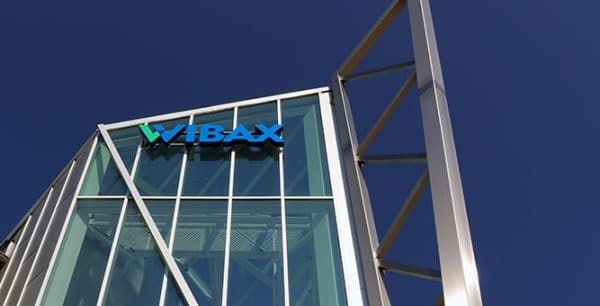 Focusing on growth, they work to create new commercial products, an area where we are seeing increased demand for Wibax’ own products. 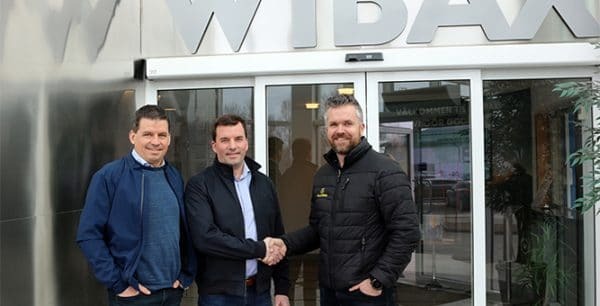 Wibax’ expansion is a "family affair"
Growing Piteå company Wibax are about to expand their facilities by 1300 square metres and it has now been decided that Hellströms Bygg will be responsible for construction work.